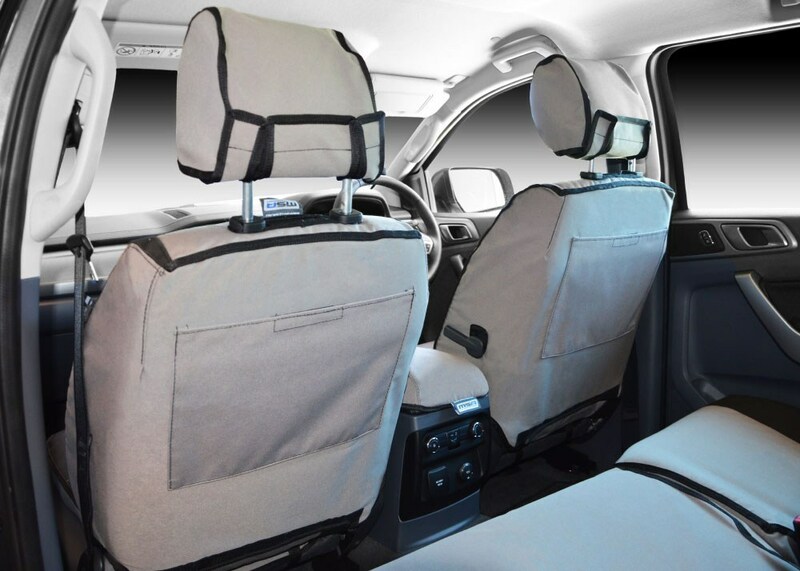 MSA 4X4 have created a canvas seat cover that is durable enough to withstand life’s adventures, but not too stiff that its uncomfortable for the occupants. 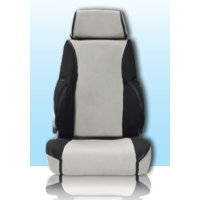 We design, use and abuse our seat covers so that we can provide you with the most comfortable, best fitting and toughest seat protection available. 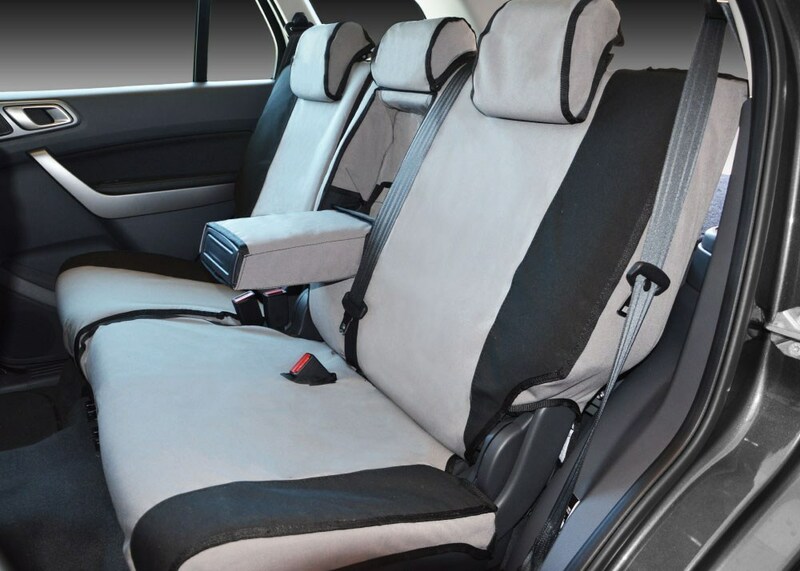 If your seat cover restricts an airbag from deploying as the vehicle manufacturer intended, it may well result in serious injury to you or your family, as well as insurance concerns. 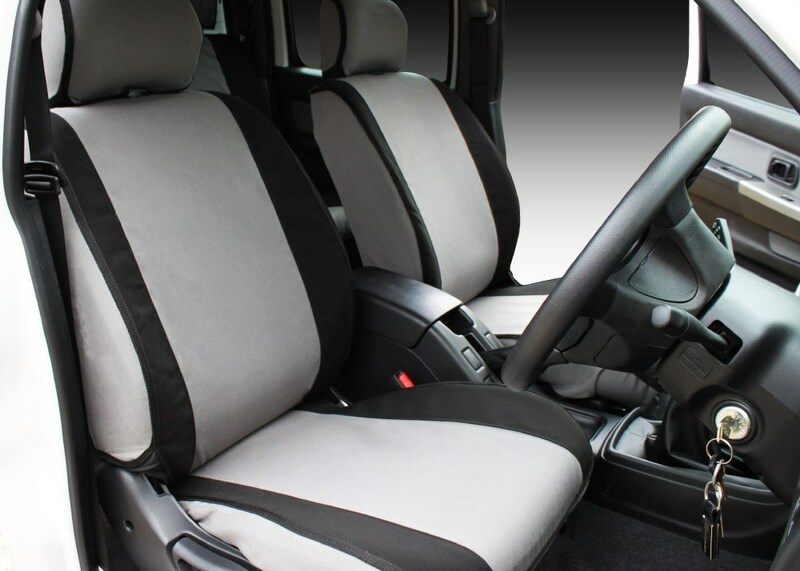 MSA 4X4 seat covers are certified ADR compliant with full crash testing completed, which ensures that the factory airbags deploy as the manufacturer intended them to. To one thousandth of a second! 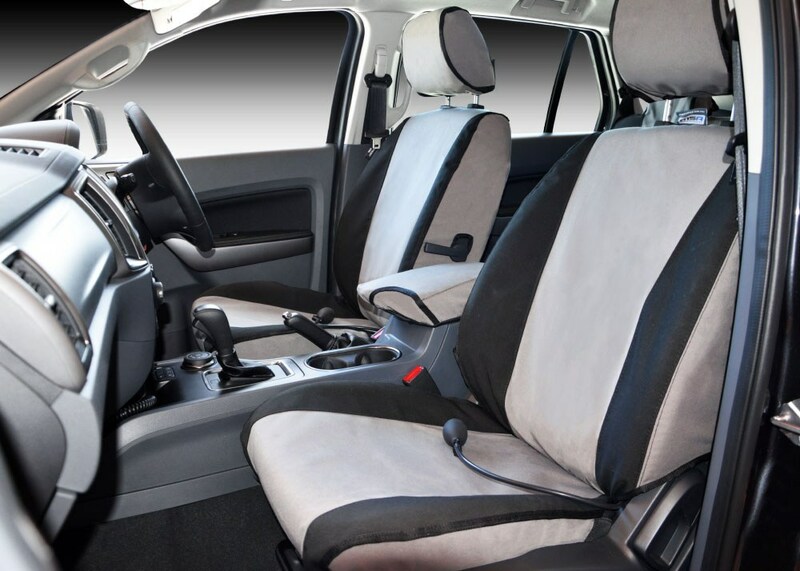 When it comes to airbags and safety, everything must deploy at the same time. 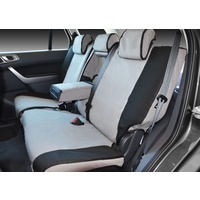 Certified ADR compliant (full crash testing completed). 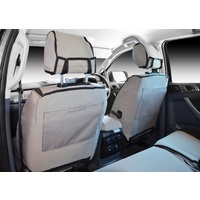 The best fit Canvas Seat Covers available for your 4WD! 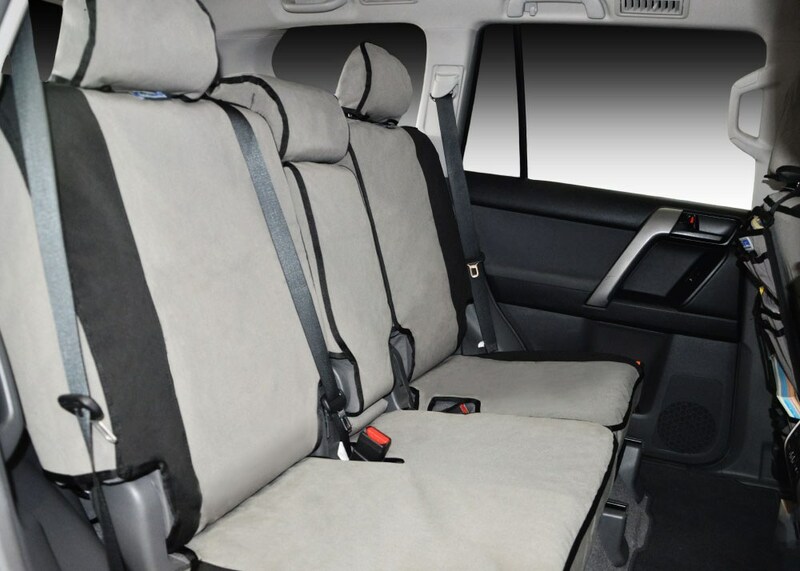 Made from specifically designed heavy duty Polyester / Cotton Blend canvas, delivering maxiumum comfort & durability for 4WD touring. 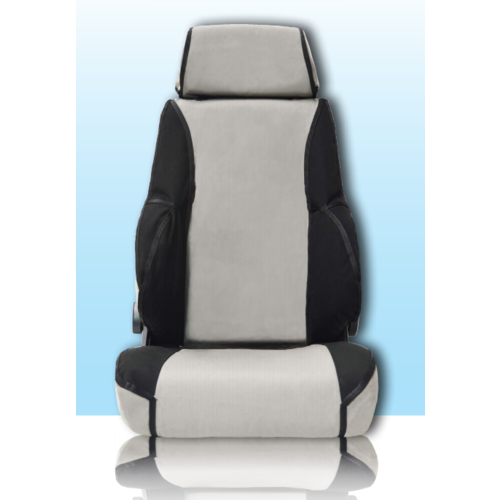 Made from specifically designed 12oz DuPont Teflon impregnated heavy duty Polyester / Cotton Blend canvas, for maximum comfort & durability. 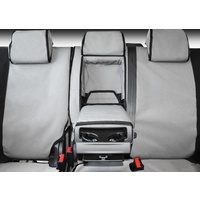 100% water, kid, dirt, mud & pet proof! 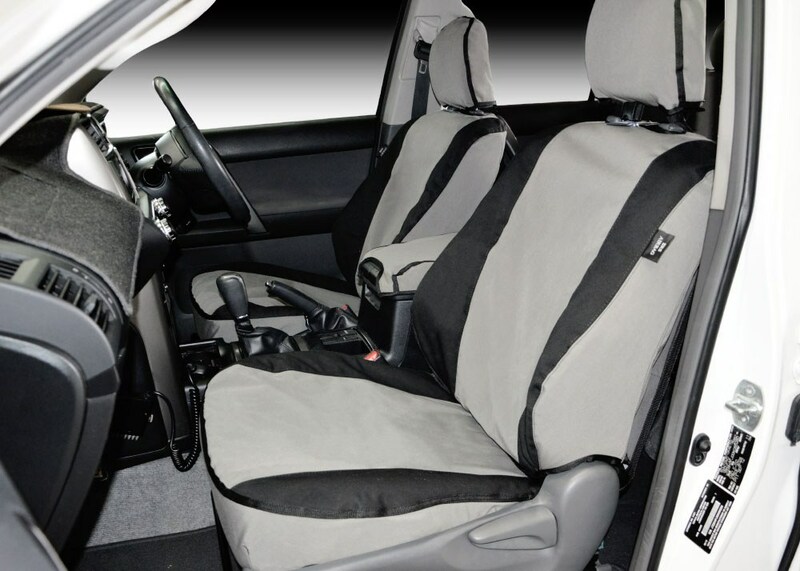 Polycotton lined for maximum protection of your car seats, providing a complete barrier between the canvas and your soft factory seat. 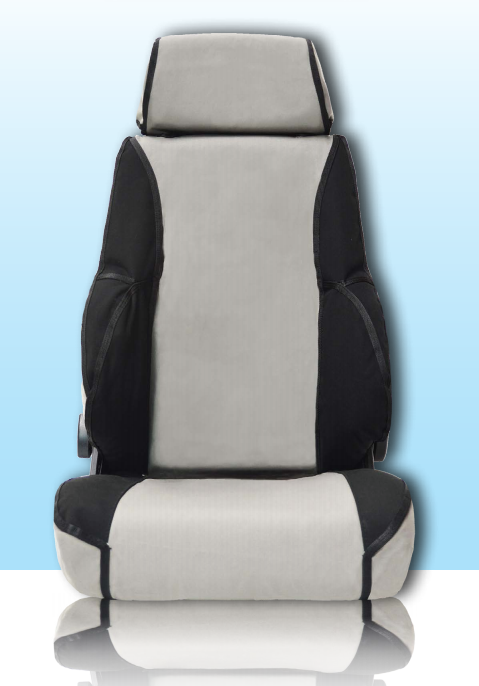 Reinforced high wear areas for longevity (Polycotton layer, canvas layer & additional canvas layer in high wear areas). 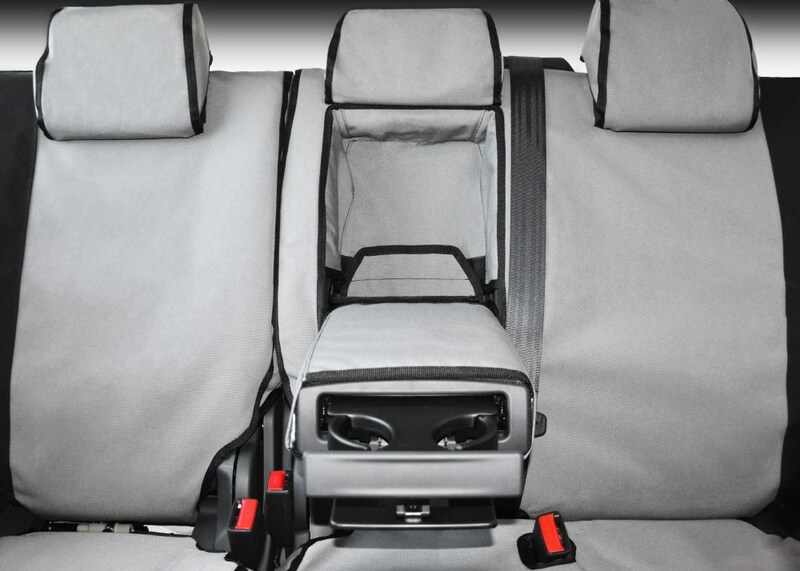 Large rear pockets and head rest covers as standard.